The last time we went to Medieval Times’ Baltimore/Washington, DC castle was in 2012. Five years later, we saw that our favorite elements had remained intact, but exciting new features (and special savings for Spring Break 2017) have been added to the medieval tournament show! Your children ages 5-12 can have the chance to train with the Knights of the Realm, free with their child’s admission! At 3:30pm, before the April 11, 12 and 13 5pm shows, the first 80 kids who sign up get the amazing chance to enter the ring with the real knights of the show. Parents watch in the stands as the boys and girls enter the ring and line up behind small wooden swords. There they are addressed by the king himself and then they learn sword moves and courtly procedures from the knights of the show. After their special training, they kneel to be knighted themselves. Space is limited and training is available on a first come first serve basis for the first 80 kids. This exciting bonus for kids is only happening at the Medieval Times Baltimore/Washington, DC castle! 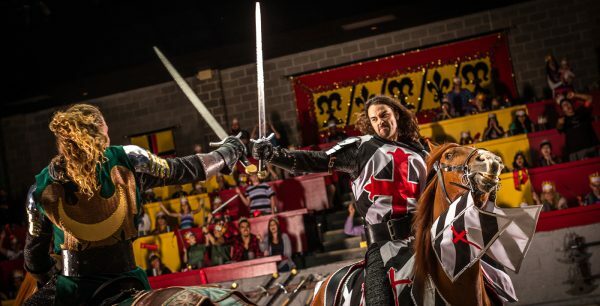 Save BIG with the Medieval Times Spring Break Deal…up to $22 off per person! During March and April, Kids and Student tickets are just $29.95, Adult tickets are $37.95. This deal is valid for every show in March and April 2017. Use Code: SB3729 when booking online. 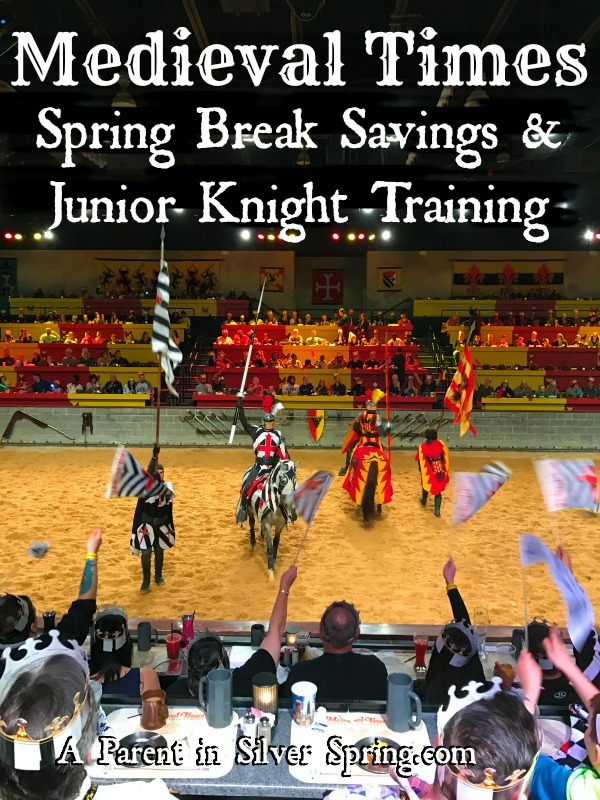 So you’ve snagged that super spring break deal and you are all set to arrive at 3:30pm sharp if you are interested in the Junior Knight Training on April 11, 12 or 13. 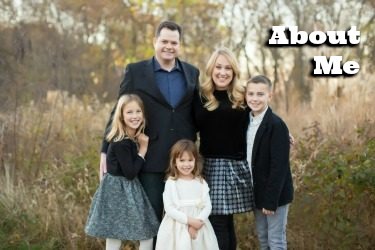 What else is in store? The castle opens 75 minutes prior to the show, and be sure and get there at opening to reap all the fun possible. You will get to see the King, Princess and Knights arrive, heralded by trumpets. After you show your tickets or pick them up at Will Call, you will be assigned a Knight to cheer for and your crown will reflect your knight’s banner colors. Once you have entered the castle, you can explore the Dungeon (if you dare! ), meet the falconer and his bird of prey, explore the exhibits, peruse the medieval swords for sale, get a drink and get into the middle ages spirit. Before everyone is welcomed into the arena, the crowd gathers to cheer for the Medieval Times special celebration honorees. 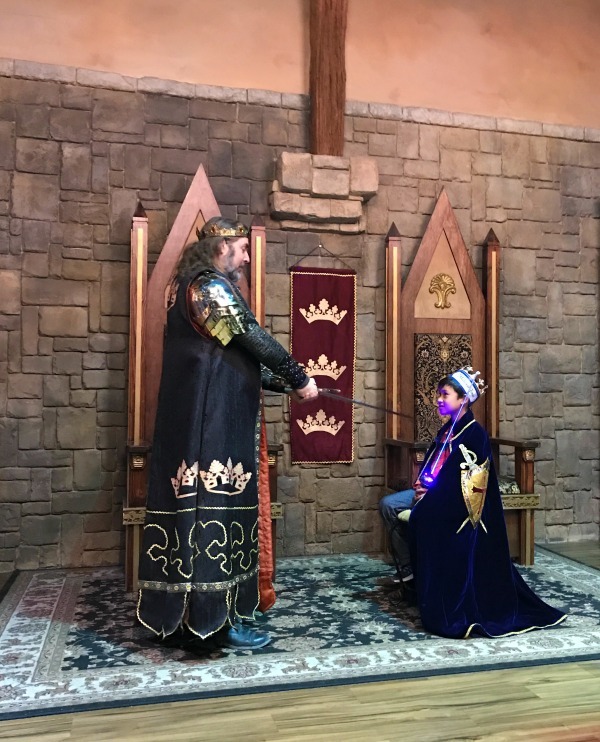 Birthday party packages are just $7 extra per person, and can include a special knighting by the king! Then the medieval jousting tournament between the six knights begins. 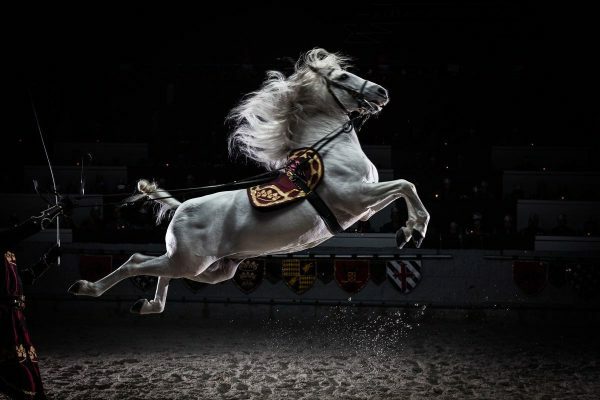 They really joust, from atop their real horses, and then they battle in sword combat using real weapons. It is awesome! All the while, you are chowing down on your four course meal, hands only. 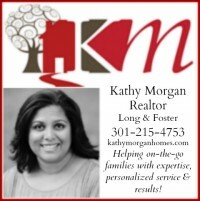 You will enjoy soup, bread, roast chicken, potatoes, corn on the cob and cake for dessert. There are vegetarian meals available as well as special accommodations for allergies. You can choose several beverage options, and order a drink at additional cost from the roaming bartender. 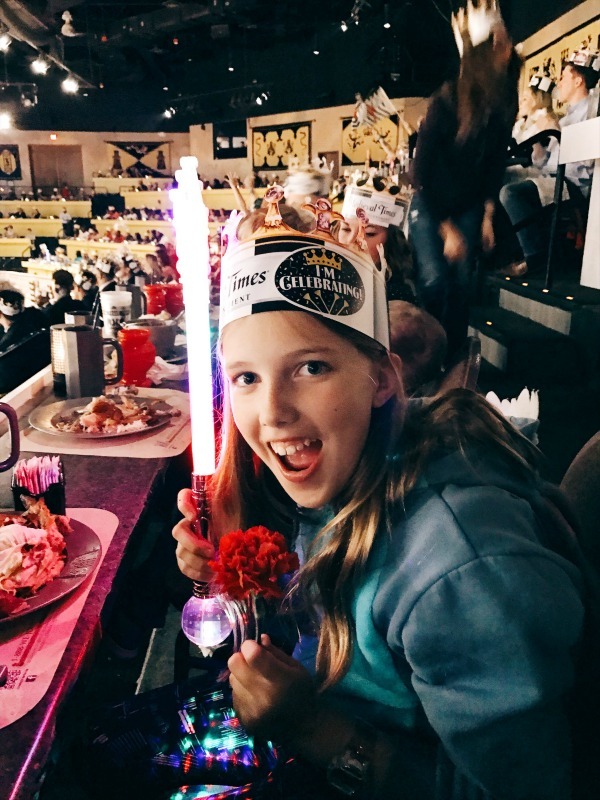 Make your spring break super special and get your Medieval Times tickets today. 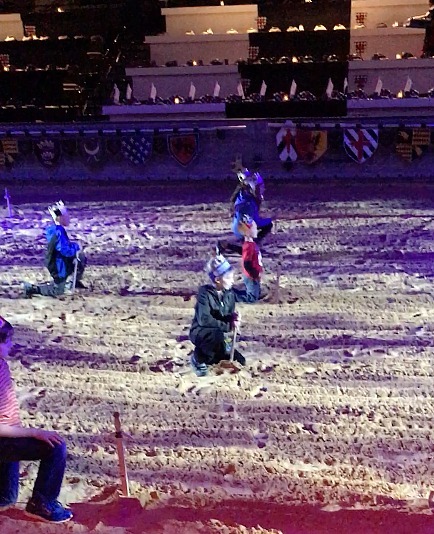 My family and I received general admission tickets for review and two of my children experienced the Junior Knight training. All opinions are my own.